I do so admire the 85 year old Supreme Court Justice, Ruth Bader Ginsberg who plans on not retiring anytime soon. In my mind, she has been a shining star on the Supreme Court and my hero. 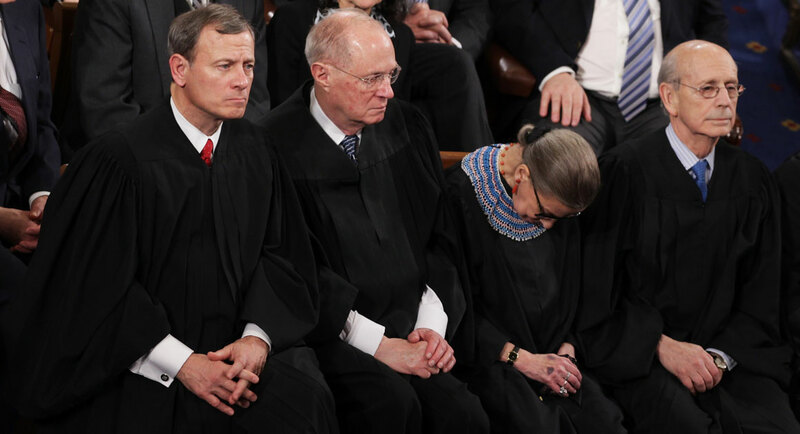 It did my heart good to learn that Justice Ginsberg does not plan to attend the 2018 republican President Donald Trump’s upcoming (1/30/18) State of the Union report to the American peoples. It appears that she had a prior commitment made in August 2017 that conflicts with the timing of the president’s address. This will be the second time that she has not attended the president’s State of the Union speech. “You just sit there, looking stupid,” Scalia once said, according to CNN. THE ODD COUPLE: JUSTICES GINSBERG AND SCALIA WERE THE BEST OF FRIENDS. Previous Fun Animal Stories About Placements Of Ornery Cats And Bear Cubs On The Loose. 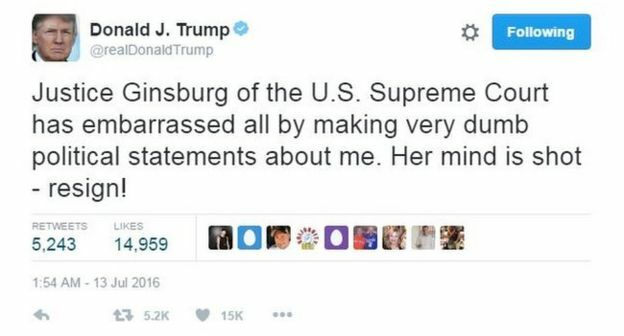 Good for Justice Ginsburg! He’s such an embarrassment. She will not be missing out on anything of substance. Life’s to short to waste precious moments in time.